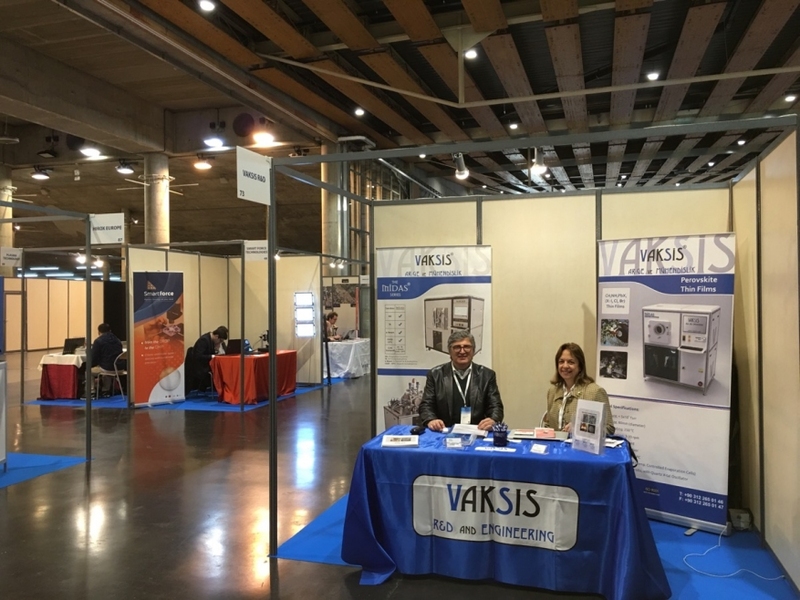 E-MRS 2018 Spring Meeting / between June 19 & June 21 / Strasbourg France / Vaksis' booth number is 39. 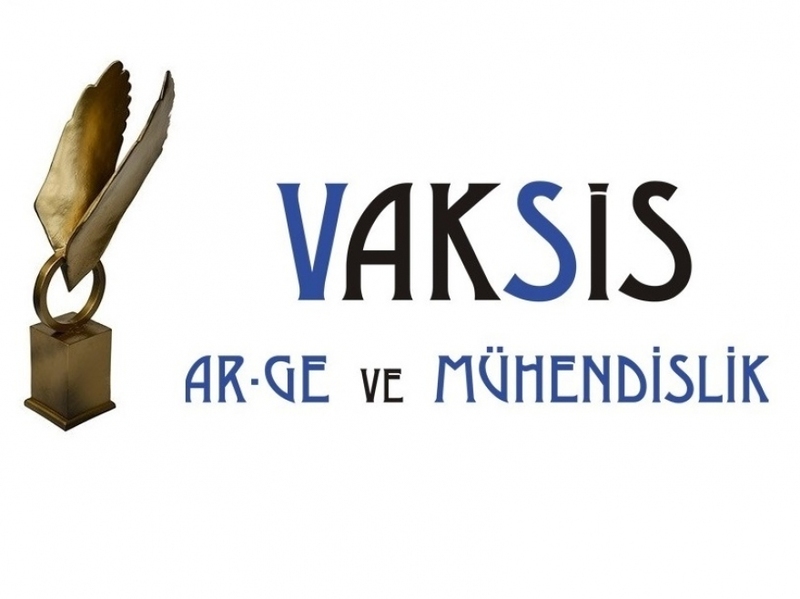 23rd Condensed Matter of Physics Ankara Meeting was held at METU on 22 December 2017. 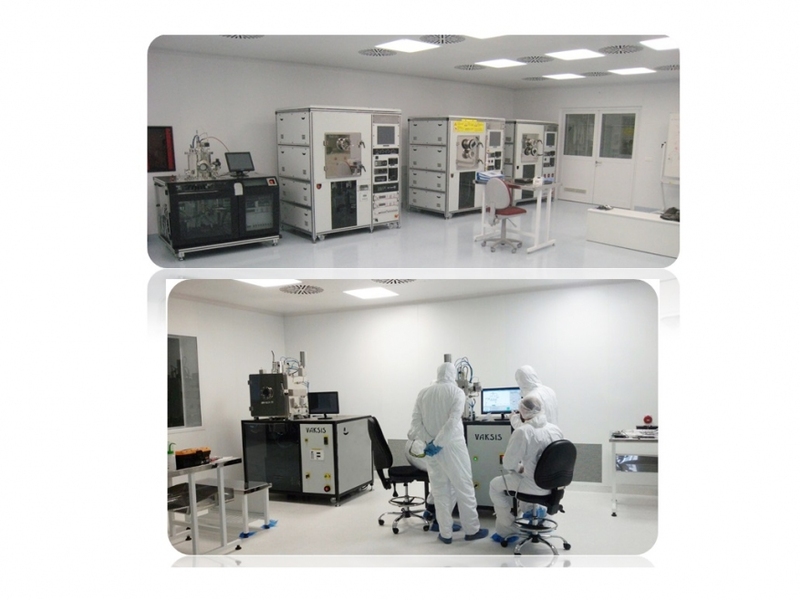 The photos of the commissioning and the training which has been given by our experienced technical team. 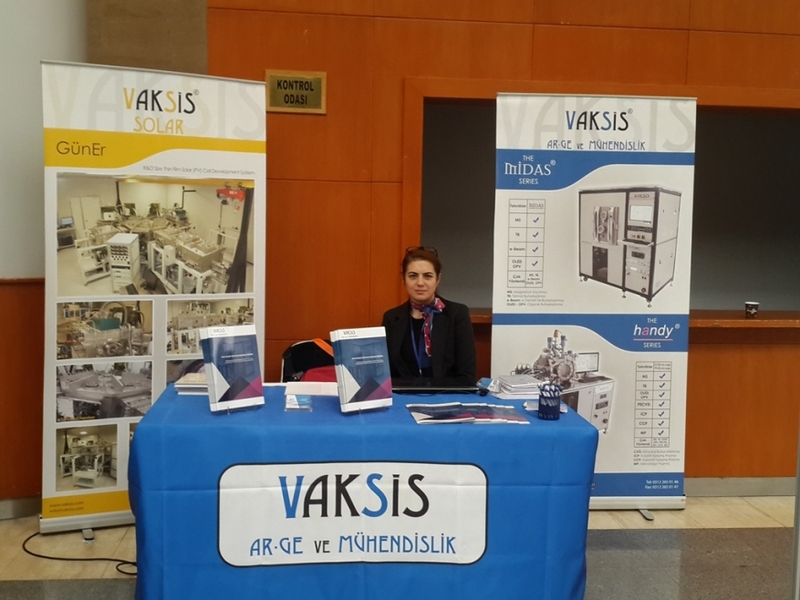 Vaksis was at YBU Career Day and R&D Centers Exhibition 2017 which was held in Ankara, Turkey. 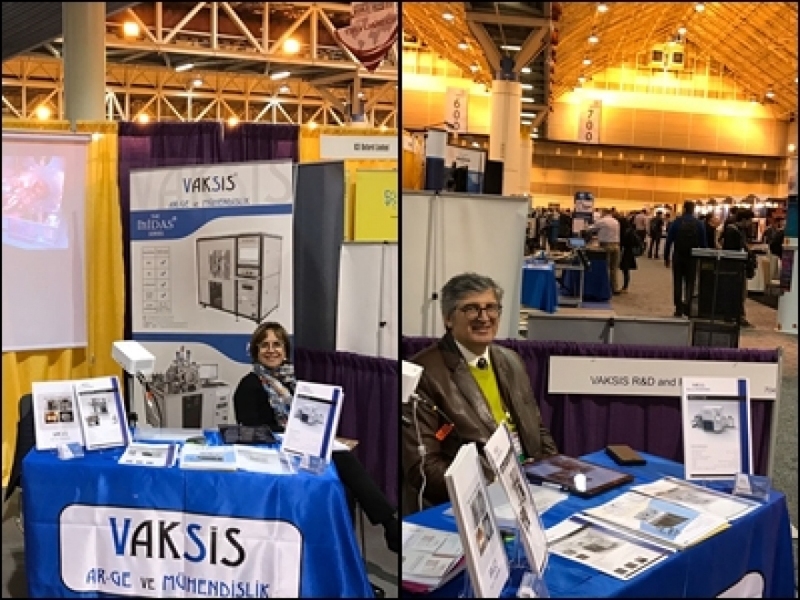 APS 2017 March Meeting was held in New Orleans, Louisiana, USA between 13 - 17 March, 2017. 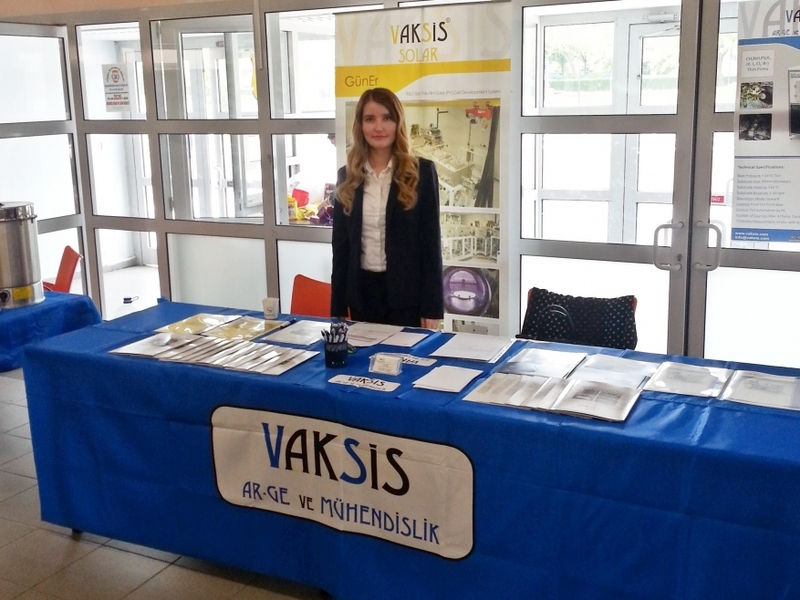 Thank you for all the work and trust on us. 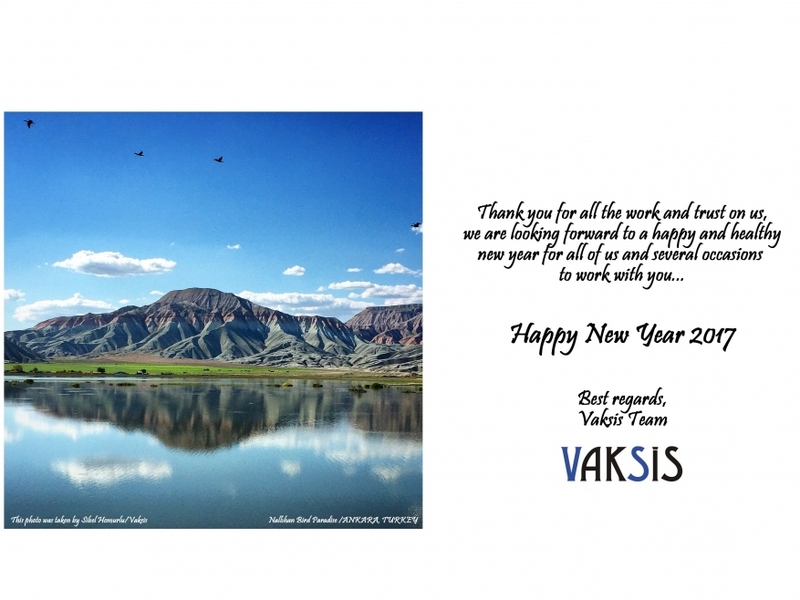 We are looking forward to a happy and healthy new year for all of us. 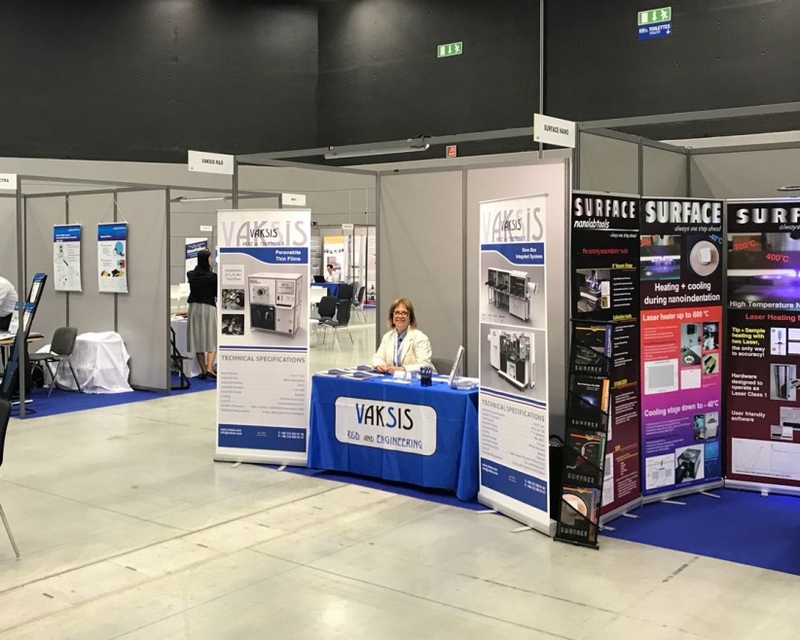 MRS 2016 Fall Meeting was held in Boston, Massachusetts, USA between 27 November - 2 December, 2016. 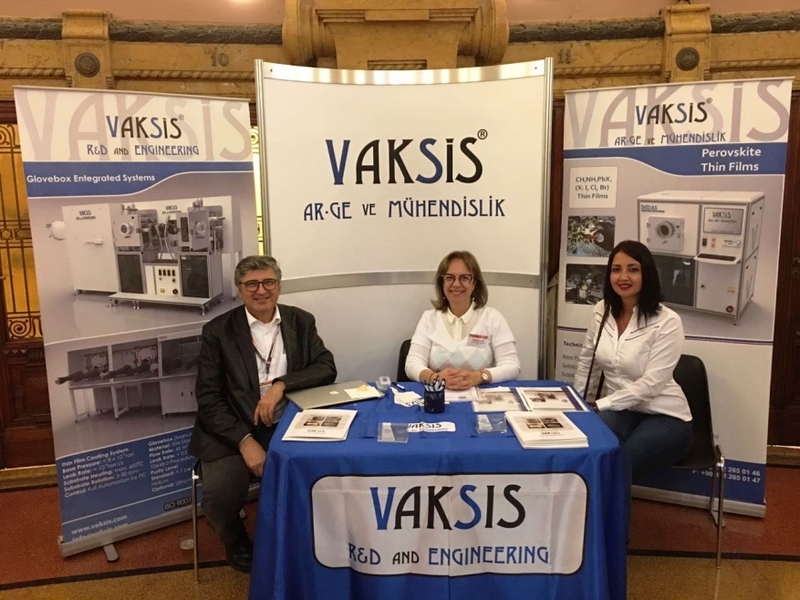 Vaksis was at booth #809. 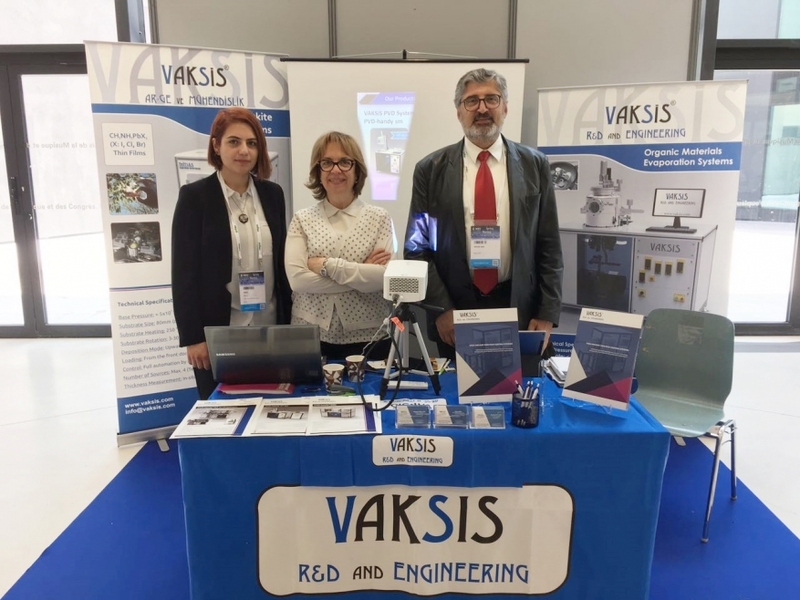 2nd International Conference on Perovskite Solar Cells and Optoelectronics (PSCO-2016) was held in Genoa, Italy from September 26th to 28th, 2016. 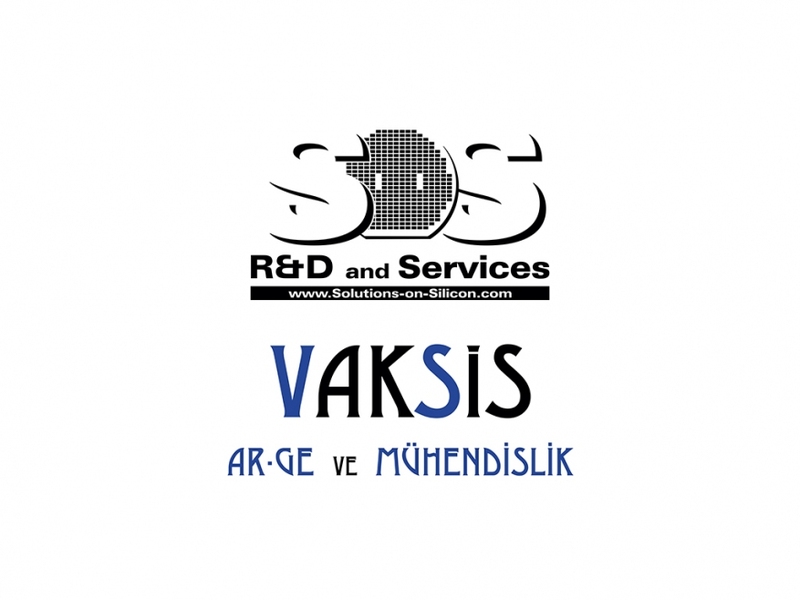 Vaksis R&D and Engineering has two badges in Bilkent Cyberpark Board of Pride now. 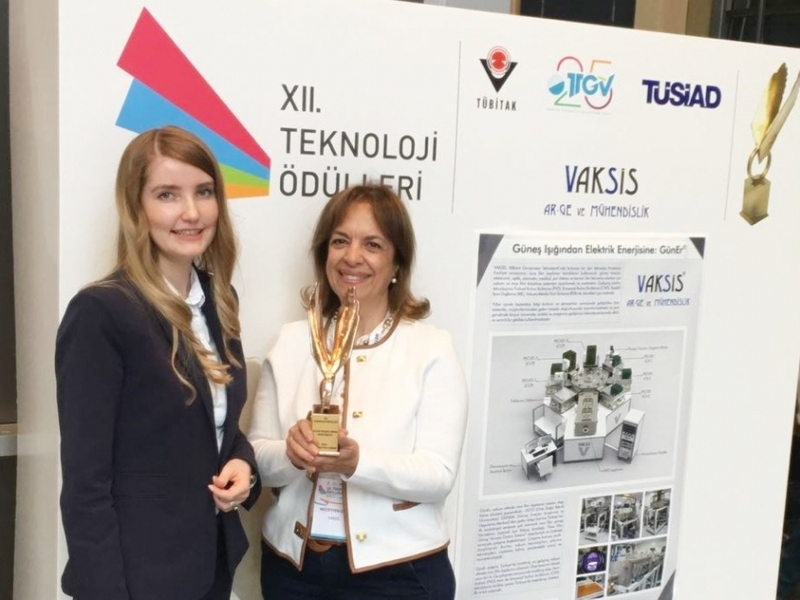 XII Technology Award which is the most prestigious technology award of Turkey has been given to Vaksis. 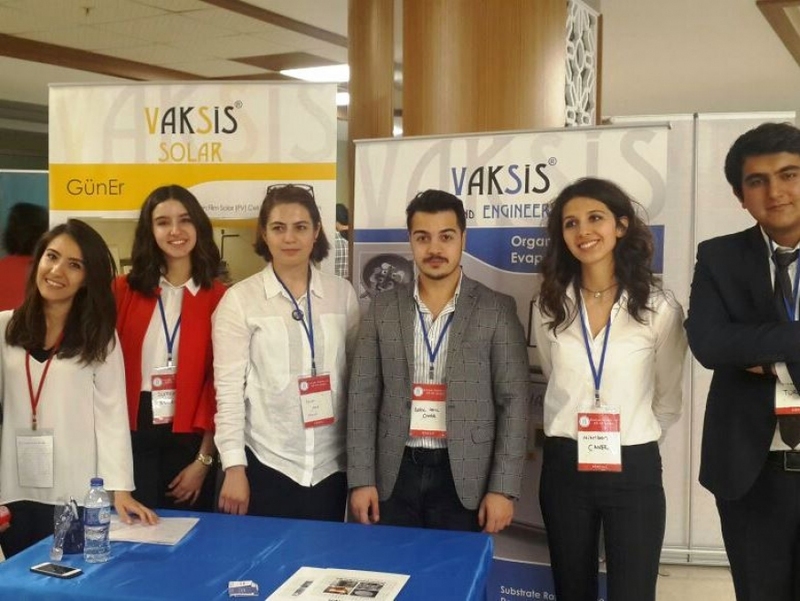 We congratulate all finalist projects.